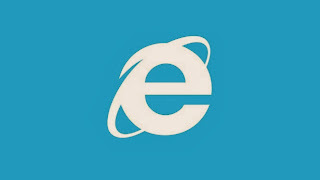 Internet Explorer hasn't exactly been the browser of champions over the last few years, but version 11 promises a vast improvement, and it's finally available for Windows 7 after a period of exclusivity on Windows 8. Some of the latest HTML5 features are supported as well: WebGL, which enables 3D graphics in the browser, and several common forms of video should run without the need to download a plugin or load a Flash player. More changes, including several meant specifically for web developers, can be found at Microsoft's blog post announcing availability. You can download the browser itself here.